The topic of marketing to Millennials may get most of the buzz, but the senior market is also strong -- and growing by the day. Wondering whether your fitness facility business is doing all it can do to court the Baby Boom generation? 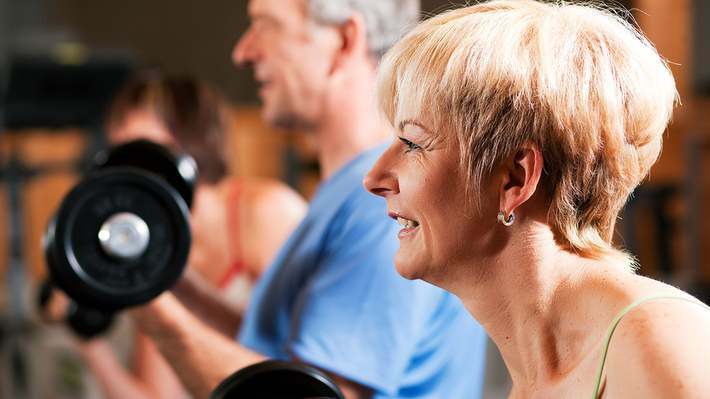 Read on for a closer look at why the Baby Boomers matter so much, and what your gym, fitness studio, or health care center can do to attract -- and keep -- their business. Millennials may have recently superseded the Baby Boomers as the largest generation, but the Boomers are still massive in number: Specifically, they now number around 75.4 million, according to Pew Research. But Baby Boomers aren’t just remarkable for their size. They’re also remarkable for their spending power. Dubbed “the most valuable generation” in the United States, this group of adults born between 1946 and 1964 packs a serious punch when it comes to disposable income. Not only do they control 70 percent of the country’s disposable cash, according to some estimates, but their wealth will continue to grow as they inherit from their parents and older spouses. There’s a difference between talking about reaching the Baby Boomers and actually doing it. Fitness businesses should keep these four things in mind when marketing to this valuable demographic. 2. They use technology, but differently. While Millennials may be the first generation of digital natives, Baby Boomers aren’t anti-technology. Rather, they just use it differently. According to PCWorld, meanwhile, Baby Boomers embrace technologies like wearables just as enthusiastically as their younger counterparts. They may need more help and patience when it comes to using these technologies, however, so offering classes and informational sessions about new technologies can be valuable techniques for supporting adoption. 3. Email is still effective. 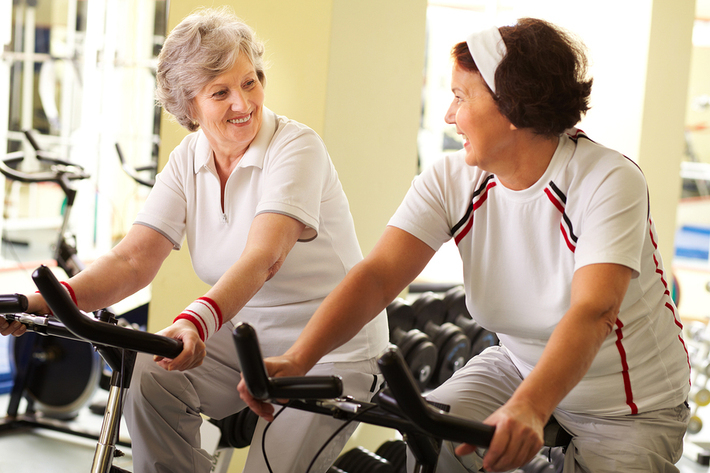 Baby Boomers are credited with having led the fitness revolution. And while some may still be training for marathons and aiming for perfect bikini bodies, others have something more practical in mind: functional fitness. 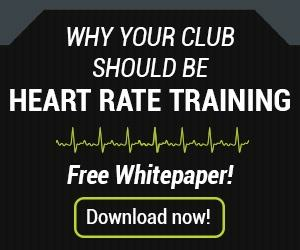 The imperative for fitness businesses looking to grow? While Millennials matter, the power and potential of Baby Boomers should not be overlooked or underestimated. 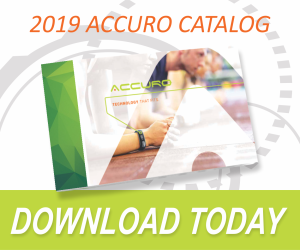 To learn about fitness monitoring solutions suitable for all demographics, download the Accurofit catalog today.